Melton Computers - Computer, Laptop & Mac repair. Servicing Melton & surrounding areas. But we'll come to you at Home or the Office. Take back control of your Laptop, Computer or Mac. Melton Computers is a Melton based IT Business delivering technical support to home & business clients. 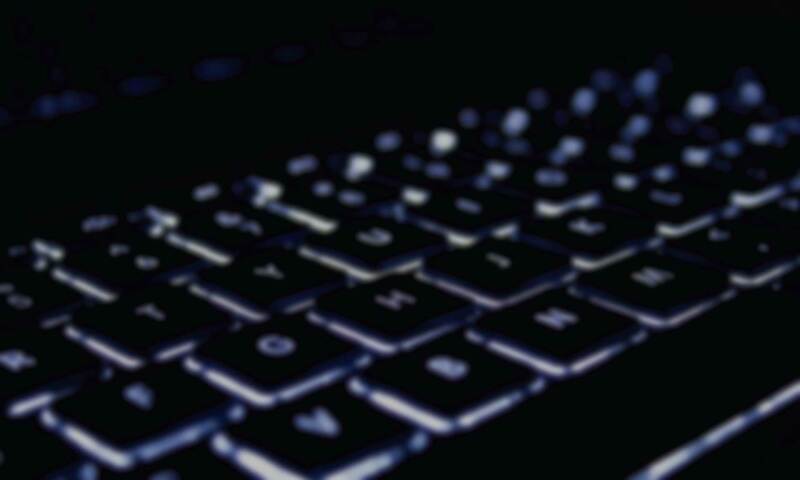 We offer onsite service at home or the office, and remote support for your computer, Laptop or Mac. 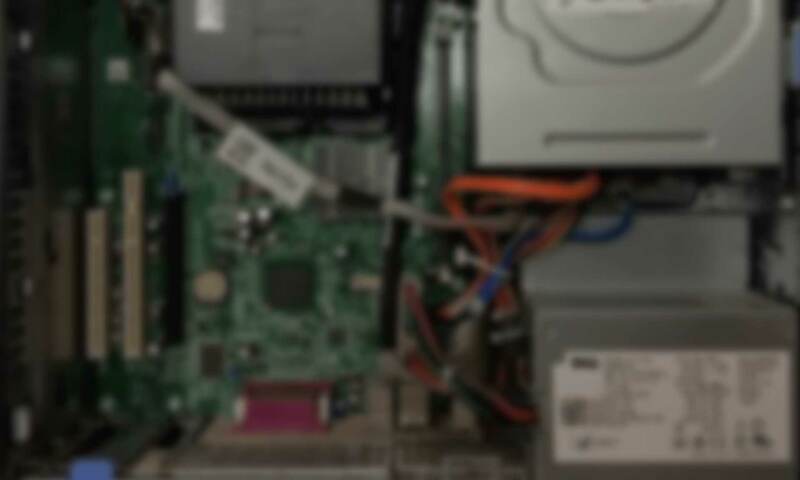 We have a combined 33+ years experience in computer repairs specialising in PC, Laptop and Mac computers. We know that your time is valuable, whether you have to work late at the office, take the kids to a sports game or would simply like the time to relax with your friends. That’s why we offer flexible hours so that we can try to work around your lifestyle as best as we can. Most importantly we are committed to our clients by ensuring the repair process runs as smoothly and quickly as possible. Most computers these days have some kind of Malicious software designed to steal your information & data. Viruses such as the Wanna Cry ransomware are a constant chalenge to computers today. Chances are your computer has something slowing it down. There are sure to be some threats or 'bloatware' clogging up your computer. We'll speed your computer up guaranteed. Remote support is a cost-effective service that allows us to access your computer from our office. This way, we don't even have to be where your computer is located. From our location, we can securely connect to your computer and see your desktop or laptop screen just as if we were sitting right there in your home or office. over the years, we've been told that Laptops can't be upgraded. Well.. they can. 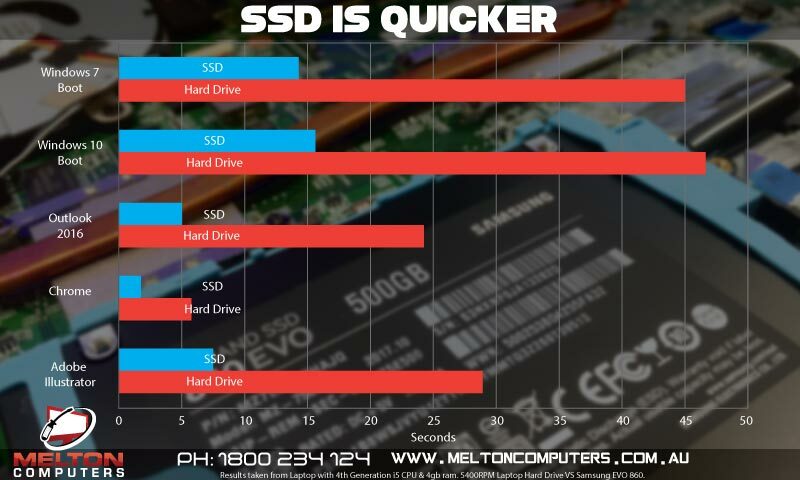 SSD & RAM upgrades are popular for laptops and we can do them both for you. Upgrade you laptop with us today. Lost your data? Don’t panic we can help! This can take place without warning and can result in the loss of your personal information and files. In some circumstances, even when files are simply accidentally deleted, it may be possible to recover the files, but quick and professional action is essential. Many of the issues encountered by computer users are problems with hardware and software installation. Whether you're adding new hardware to your computer or just adding some new software, there are many factors to take into consideration as well as more things that can go wrong than many computer users realise. That is why it's always best to use a professional. Everybody's MacBook has failures at some point or another. Apple banks on the vast majority of it's users lacking computer technician skills. We are ready to help you repair your MacBook and get it up and running. Over the counter computers are great if you don't care whats in your computer. Custom build computers are deisgned specifically for your needs. Whether you want a quick office machine without the bells & whistles or a full gaming rig. We can take care of it. Wifi Range issues can cuase a slow down in Internet & data performace. 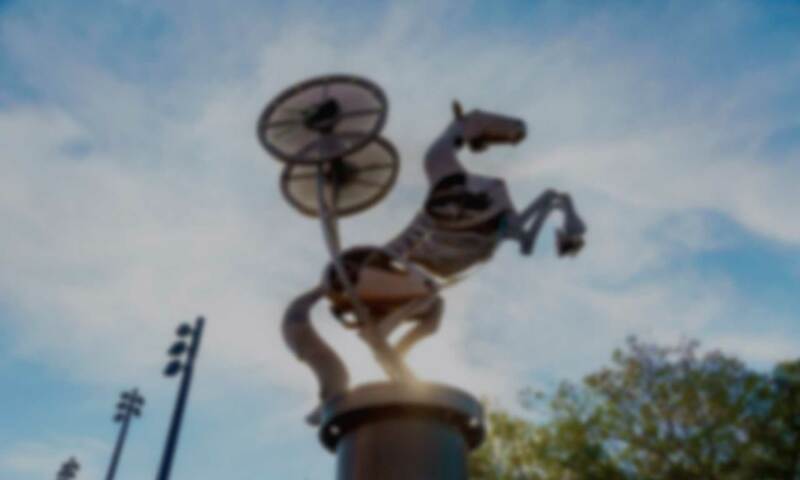 Whether your at your laptop, playing your console or trying to stream TV, you wireless needs to be as strong as possible to get the best quality picture you can. Extremely happy with the outcome and service provided for the much needed upgrade on my Laptop. Very affordable and highly recommended. Thanks again! Great work. Repaired my computer remotely . Spent ages to get it right as it was a disaster zone. Highly recommended. 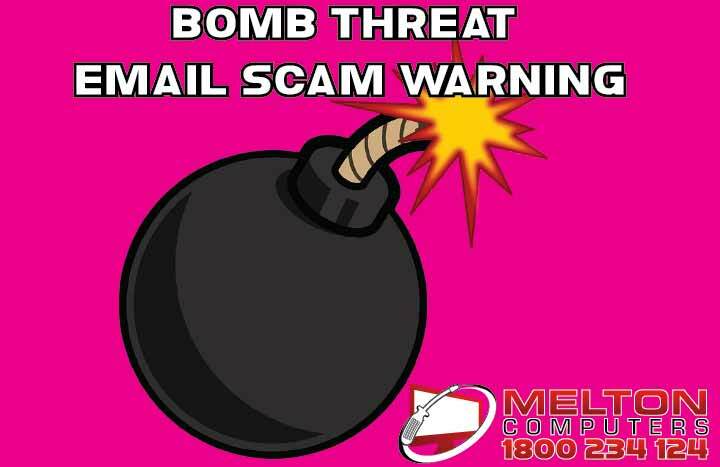 E-Mail scams have taken a nasty turn with scammers now sending bomb threats if a ransom demand is not met. For people not too familiar with e-mail scams, this threat could come as a real shock to..
Cathay Pacific - 9 Million accounts compromised. While we’re all going about our days mostly staying on the right side of the law, cyber criminals are working away to get whatever data they can to stay a step ahead of the game. Today we h..
Over the last month, we’ve been inundated with messages, phone calls and E-mails about an old threat with new life. Sextortion. 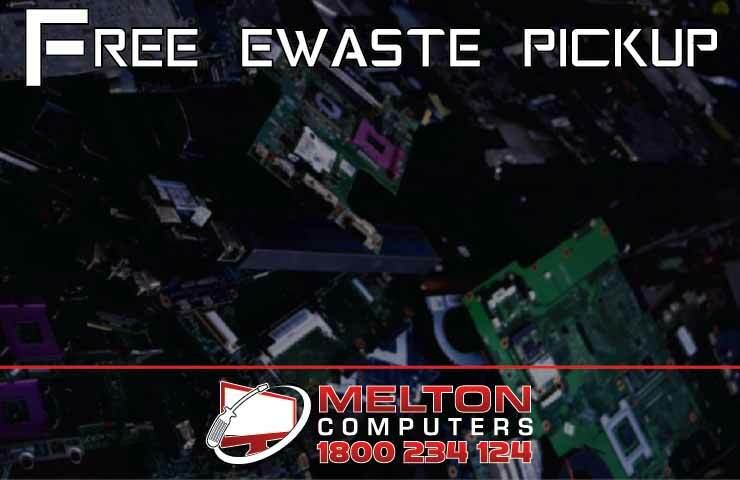 The E-Mail has a few variables which indicate that your compu..
Free e-waste pickup for Melton & Bacchus Marsh. An astonishing 12.7 Million Tonnes of garbage is thrown out by Victorians every year. 4.2 million tonnes finds land fill, while 8.5 million tonnes makes it to recycling projects. 40,000 tonnes a ..
We see time and time again people considering replacing a laptop because theirs has failed. In a lot of these cases a replacement laptop might not be the best choice. 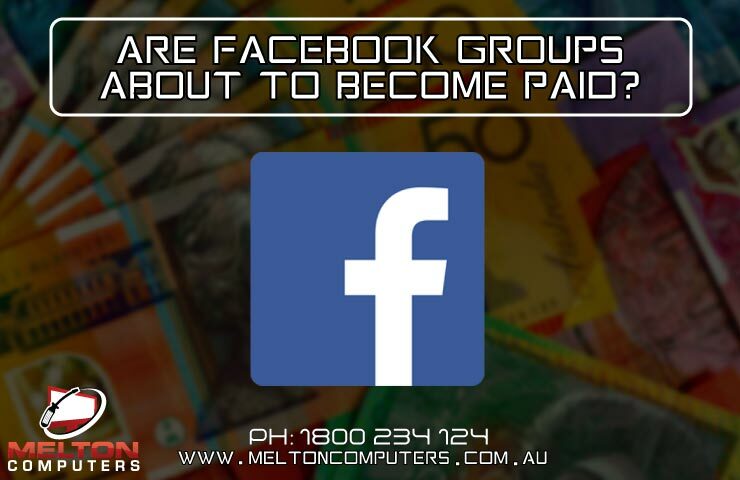 Sure, your laptop might be o..
Are Facebook Groups going paid? Running and maintaining a Facebook group can take a lot of time & effort. Now, Facebook have plans allow group owners to charge for access to their pages. These new ‘subscription groups.. Copyright 2018 Melton Computers. All Rights Reserved.